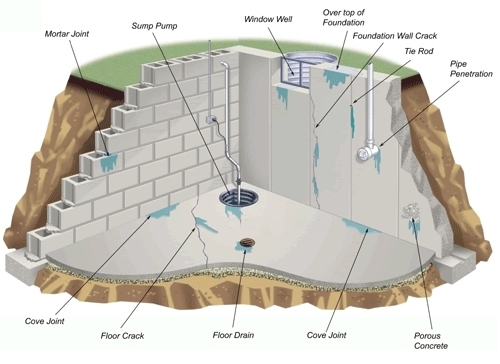 Jaco Waterproofing has been waterproofing wet basements for over 40 years. Our professional and courteous staff will quickly diagnose the problem of your wet basement and recommend an affordable solution. All work is performed by experienced staff who have your needs in mind. A sump pump removes the water that enters your basement and prevents it from flooding. A sump pump sits in a sump crock. A sump crock sits in a hole that Jaco digs out in your basement. The sump pump sits inside the sump crock. Drainage pipes under your concrete floor drain water into the sump crock. The sump pump then removes the water to the exterior of the building. Sump pumps are powered be electricity. Jaco uses a very quite check valve that most of our competitors do not use. So while the pump is operating, noise will be greatly reduced. When a storm cuts off electrical power to your home a standard sump pump will not be able to work. Water can then quickly flow into the basement. Ask Jaco to install a battery back up system for your sump pump that maintains power to your sump pump and your basement stays dry! 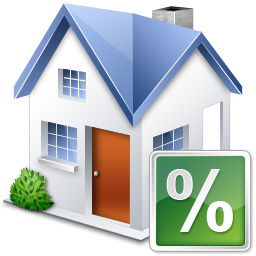 Need Financing for your Home improvement project?